▸ In the red: The 2018/2019 fiscal year, which starts Nov. 1, was set to end with a $105,000 balance in the parish general fund.That figure assumed Mayor-President Joel Robideaux’s proposal to sell the garage went through in the current fiscal year, which ends Oct. 31. Consolidated government’s chief financial officer, Lorrie Toups, warned that the council will need to make deep cuts in general fund expenditures to square the parish’s finances. The council and administration will need to work quickly to find a fix. Consolidated government is required by law to present a balanced budget. 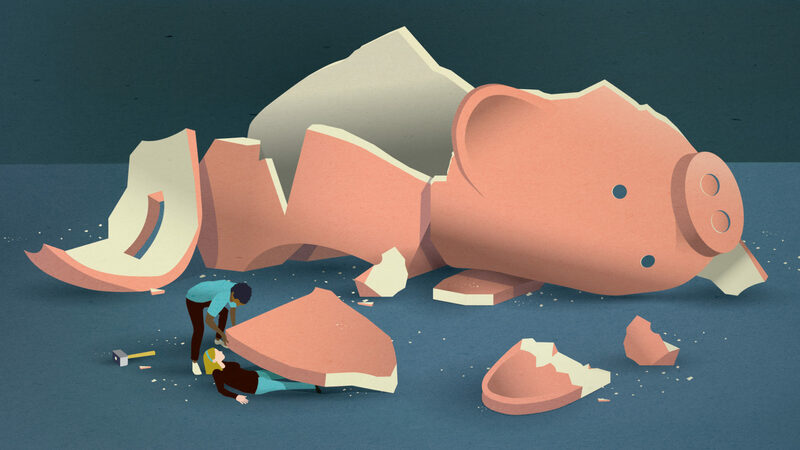 ▸ Bailout or buyout: That’s in the eye of the beholder. 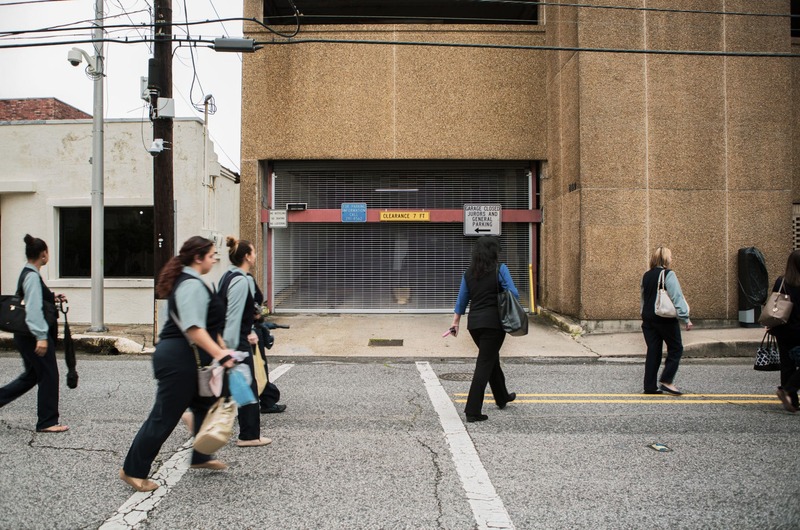 Council members opposed to the transaction argued the city’s purchase of the dilapidated Buchanan Street garage, which primarily serves parish courthouse employees and visitors, would saddle city taxpayers with a toxic asset needing potentially millions of dollars in repairs. No figure is yet confirmed, but council discussion suggested the needed repairs exceed $3.5 million. That the parish can’t afford to fix — or even demolish — the building is at least in part the administration’s motivation to sell it off. 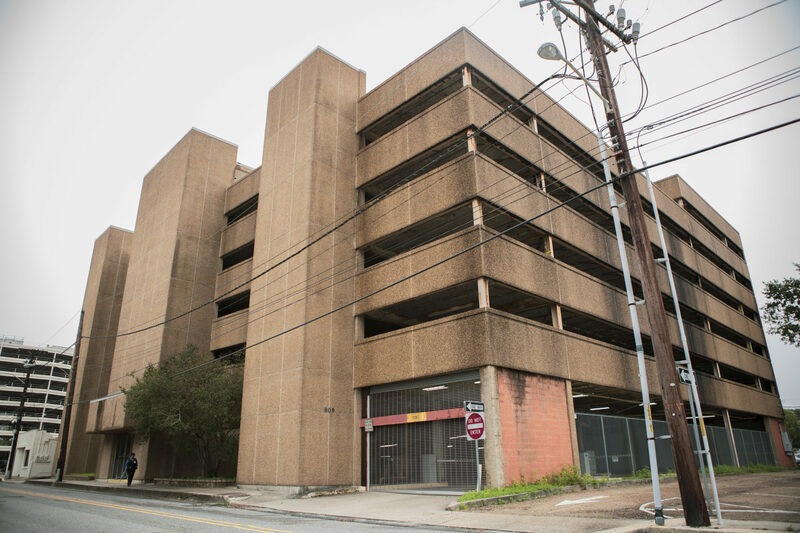 Robideaux argued, however, the deal would benefit both sides: Upon redevelopment or repair, the city would get a revenue generating asset (the garage earns about $90,000 a year in parking fees right now), and the parish would get a liability off its books. He floated the idea of replacing the garage with a larger parking structure that would feature leaseable retail space on the bottom floor. He also noted some interest from private parking companies. “Too many times we’ve gone to the rescue of the parish with city dollars,”said Councilman Bruce Conque in an often testy exchange with the mayor-president. 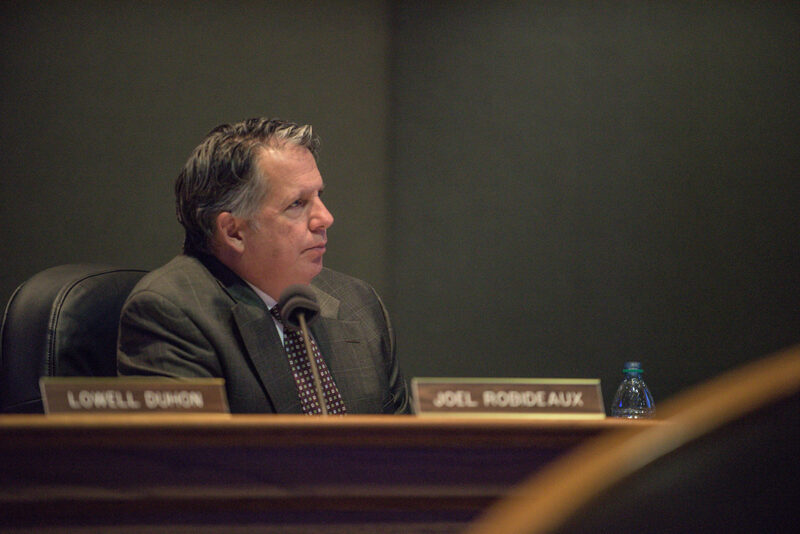 Conque criticized the administration’s engagement on the issue, saying Robideaux brought the sale before the council at the “11th hour,” forcing the council into a corner: either approve the sale or adopt an unbalanced budget. Robideaux disputed that characterization. ▸ The idea appears to have been in the works for some time. The $770,000 figure comes from an appraisal performed in 2017 and is now out of date. The administration withdrew an earlier attempt at the transaction in July of this year when it failed to produce the right legislation for council consideration and approval. Robideaux suggested the most recent proposal, including clawbacks for the city pending results of new appraisal, in an email to council members in late August. ▸ This garage has been falling down for years. Whether it’s in immediate danger of collapse is unlikely but unclear. Water seeping through facade cracks have rusted some of the steel beams, according to the 2017 appraisal. Conque claimed he was told by the administration that the garage was given a 90-day window to close beginning in early August. When pressed, Robideaux walked back the urgency of the garage’s condition. Robideaux has not responded to a request to clarify that window. “It’s not a bailout. If I’m a parish guy, I’m gonna say the city screwed us,”Robideaux argued, making note of the inherent conflict of interest in his bifurcated role as parish president and mayor. He defended his solution as one that balanced the needs of both sides of the ledger. The $770,000 figure was the lower end of the 2017 appraised value, he said, and he couldn’t legally sell it for less. He contended that the structure would generate revenue for the city going forward and would accrue more value when the old federal courthouse is redeveloped. ▸ What to watch for: Budget cuts. The council will take up how to reconcile the parish budget in early November. Missing $770,000 is a massive blow to an adopted $12.4 million operating budget. How they get to a balanced budget will figure into ongoing political discussions about how to solve a seemingly intractable budget problem on the parish general fund ledger.